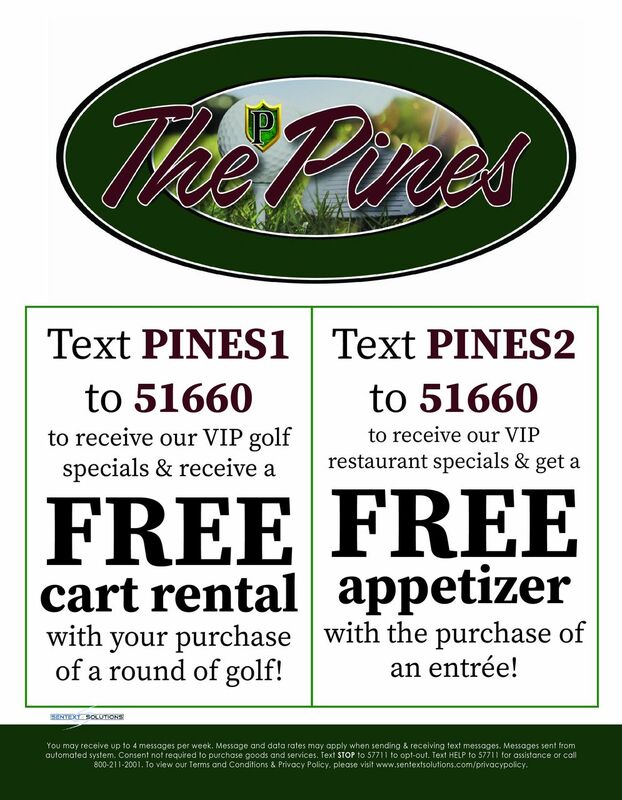 Welcome to The Pines Golf Club! 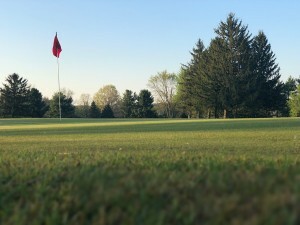 Experience all the luxury without the price at The Pines Golf Club, Restaurant & Banquet Facility in Orrville, OH just 30 miles from Akron. Our site offers an elegant view, which sets a picturesque tone for guests and is great for photography. 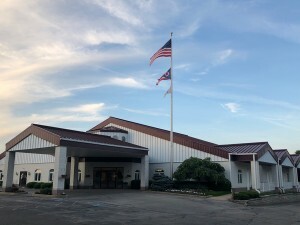 We’re the perfect setting for your wedding reception, rehearsal dinner, business meeting, baby shower, Christmas party, class reunion or retirement party. At The Pines, we’ll make every moment count. 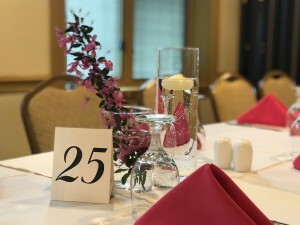 Our banquet facilities can seat from as few as 25 people to as many as 400. We have an awesome catering menu to please your guests. Fantastic foods catered professionally with breakfast options, sandwiches, salads and hot buffet.In addition, our restaurant serves some of the most delightful dishes. We think of everything! Let The Pines help you celebrate in style with the most lavish amenities at an affordable price. Call today to make your reservation.